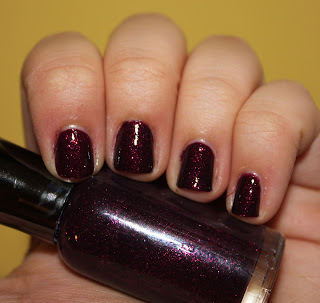 See Sarah Swatch: Christmas Mani & heads up! 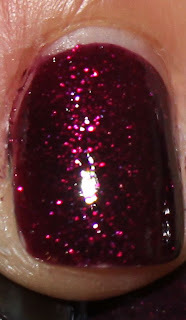 2 coats of Zoya Luna; tips in LA Splash Oceans Fairy & Sally Hansen Red Carpet. 1. My sister and I will be opening up our Etsy shop soon after the new year, so keep an eye out for that! There will be scarves, jewelry, anddddddddd my frankens!! So I'm really excited about that. 2. I'll be having a little giveaway soon, smaller than my first one. I'm thinking about doing a Name My Frankens contest, I think that would be fun. 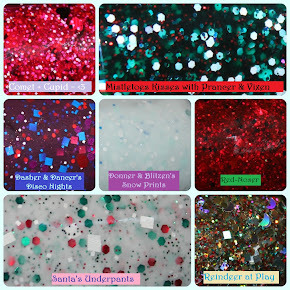 And the names I like the most can win the polishes! 4. I'll be away till the New Year starting tomorrow, so I'll have scheduled posts up!! Lovely! I may have some etsy shop questions for you, I may be opening one as well! 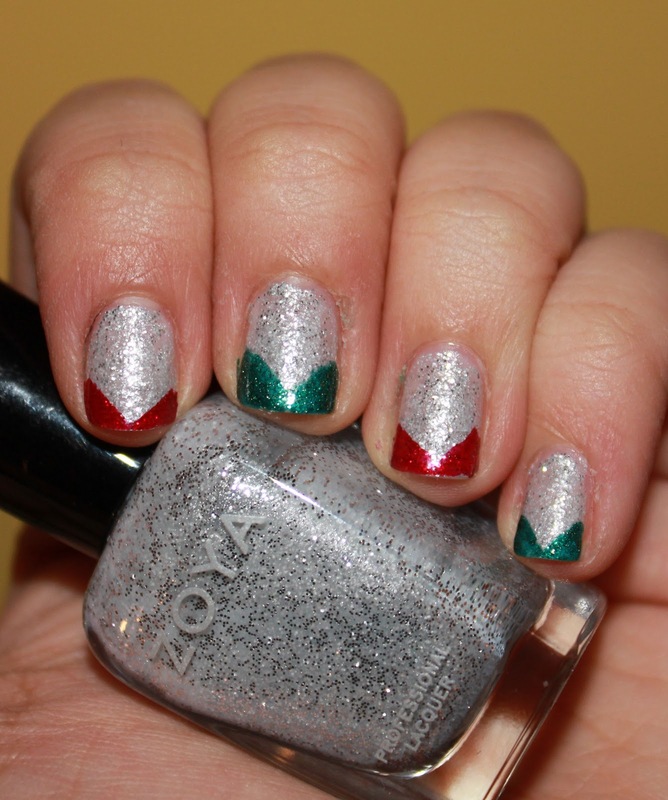 I really like that Christmas mani!! It's simple and pretty! 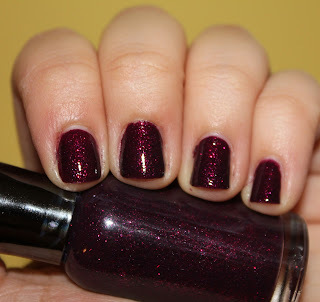 The franken is gorgeous! @Polish and Charms, ask away!! Hopefully I can help!